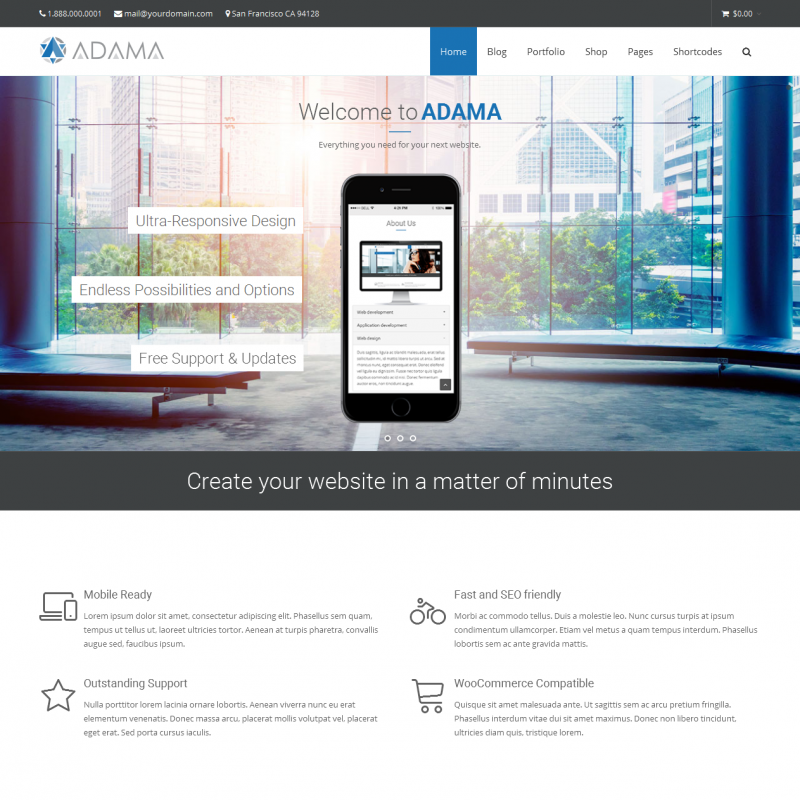 Adama is a premium WordPress theme. You may translate it to your language with Poedit translations editor. 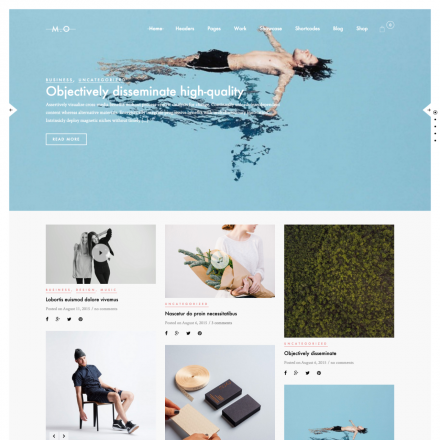 Adama is a simple theme for business sites with the WooCommerce plugin support and many other options. The theme allows you to change the header style, use a Mega Menu, customize the colors and the fonts. There are 3 layous for your blog, and 7 post formats are supported. 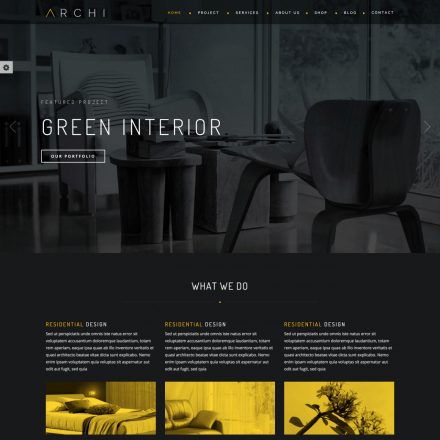 You can choose one of 5 styles for your portfolio, as well as use AJAX filter. 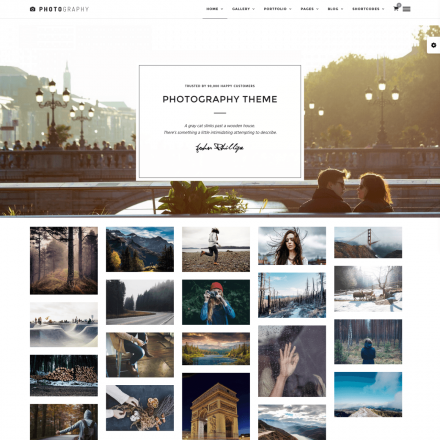 Premium iLightBox and LayerSlider plugins are included in the theme package.